Products – POS – R180-II – Team Research Inc. 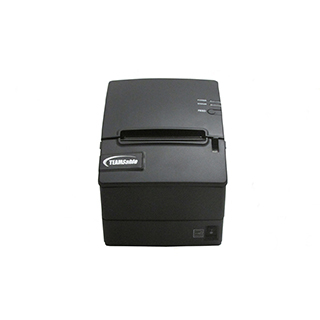 Setting the standard for value-class thermal receipt printers, TEAMSable delivers an affordable POS printer that provides all popular connection interfaces, including USB, Serial and Ethernet, with state-of-the-art speed and best-in-class reliability. • Audio/Visual Print Messenger – for noisy kitchens – alarm sounds and light flashes when a new order is printed.